Live Blackjack Reviews - Make sure you're playing the right game. I’ve just completed a series of in depth Live Blackjack reviews at some of my favourite live casino suppliers and I’ve been surprised at how different the games rules are between them all. 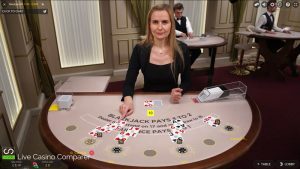 Blackjack is one of those games that a lot of people think is the same no matter where you play. 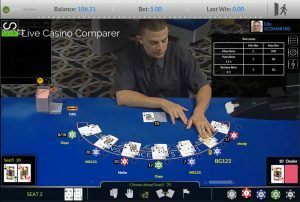 At a high level they’re right, it’s a game you play against a dealer with the aim of getting a better hand than him without going over 21. 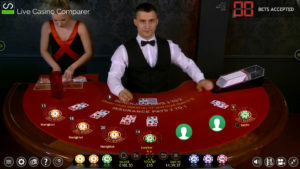 But for the gambler the way you can bet and the opportunities you have for increasing your bet as you play your hand are hugely important. 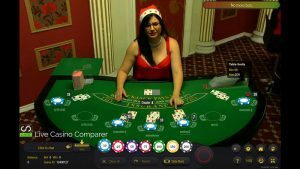 I have a particular set of rules or playing options that I look for when choosing somewhere to play, for example having Blackjack Side Bets. If the game doesn’t have them then I move on until I find one that does. It’s all about maximising your opportunities to win. If you’re playing the wrong game it could hurt you in the pocket. 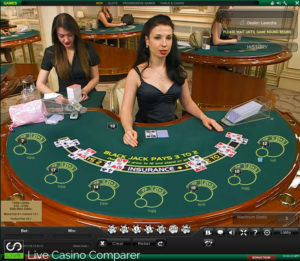 So far I’ve reviewed 7 of the leading live casino suppliers and I’m keen to share the results as they are very interesting. 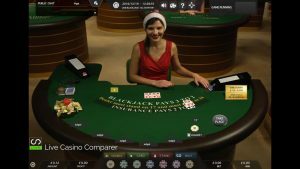 My live blackjack comparison provides all the data in a easy to view table so you can quickly find the supplier that has the options you like. 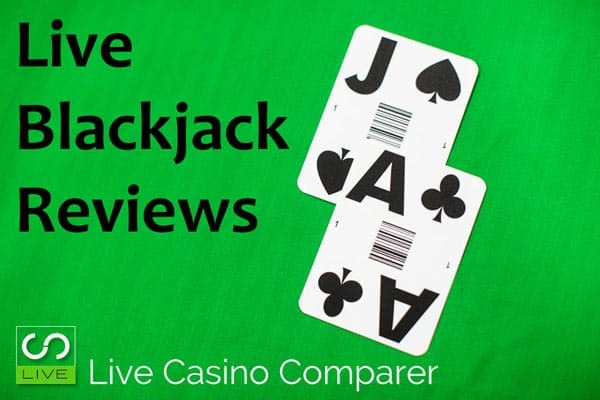 Otherwise take a look at each of my Live Blackjack reviews for more detailed information. 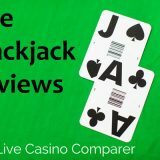 I’ve got a bunch more reviews coming, so keep a look out as i’m reviewing lots of topics about live casinos at the moment. 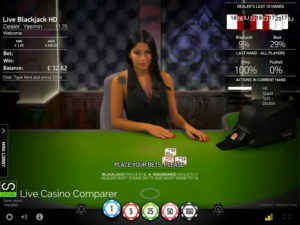 If you’d like to see anything in particular then drop me an email at neil at livecasinocomparer.com.